Or how about a 1966 Ford Cortina 1600 4 door saloon for the British car enthusiasts. 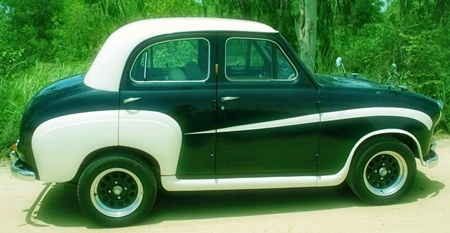 Car is in superb condition, after a bare metal restoration (full photographic record), with immaculate paintwork. Very good interior, with new carpets, headlining, etc. Mechanically very sound, with new starter, alternator, brakes, suspension, tyres, battery, and much more. Blue book, taxed and insured. Baht 315,000. Phone 081-834-3260.